Showing recent results 3721 - 3735 of 4375 products found. PMA 2100 Series - Solar Light Company Inc. 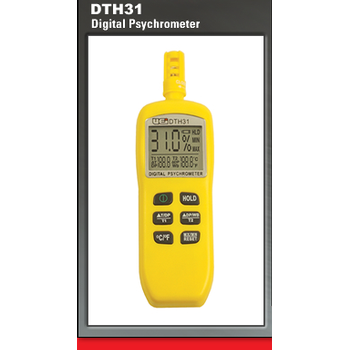 The PMA2100 is a research grade datalogging radiometer that can be used with over 35 different detectors measuring UVA, UVB, UVC, Visible, and IR light. 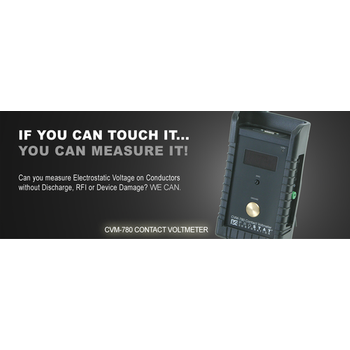 The PMA2100 uses intelligent sensor detection and data processing allowing you to add new sensors quickly to measure different kinds of light without having to use a different meter. 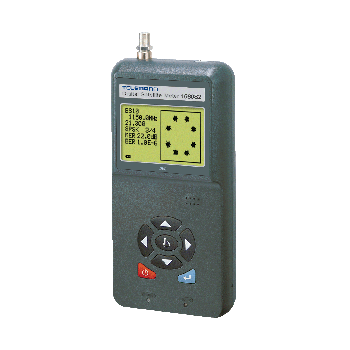 The CVM-780 Contact VoltmeterTM combines the ease of use of a digital voltmeter with the high input impedance and low input capacitance of a true electrostatic voltmeter in a small, portable, battery operated package.Being a true electrostatic voltmeter, not a field meter means that it reads real voltage, without confusing it with electrostatic field strength, which can be distinctly different. 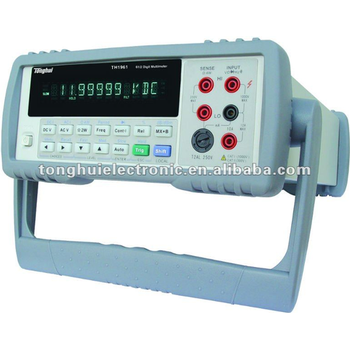 TH1961 - Tonghui Electronic Co., Ltd.
Digital multimeter TH1961 is a high speed,high accuracy , 1,199,999 counts meter that meets the measurement needs of voltage,current and resistor. Its outstanding performances, such as high Reading Rate (Max. 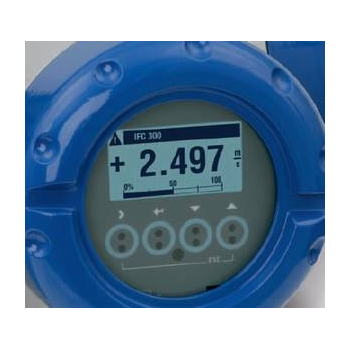 40 Readings/ Second), and DC Voltage measurement accuracy up to 0.0035%, provides an ideal cost-effective option for customer. 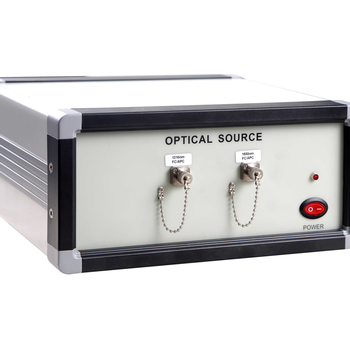 STC-BTOLS2201 series high stable Bench-top light source are microprocessor controlled laser diode sources which can support the variety of emitters such as: DFB,FP,PUMP,SLED etc. 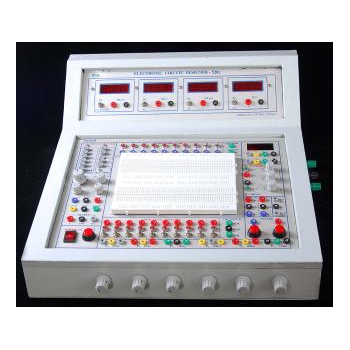 It is specially used in passive components testing, power meter calibration and general laboratory uses. Conducted currents can be measured without making direct contact with the source conductor or metallic surface by means of clamp-on broadband current probes. 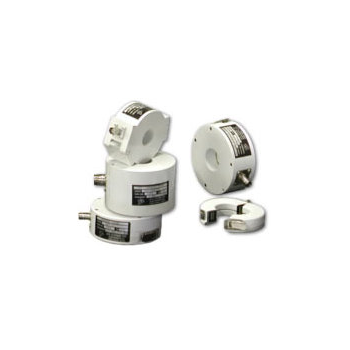 The BCP-5xx EMC Current Probes are designed to permit field intensity meters, spectrum analyzers, and other 50W impedance instruments to measure quantitative magnitudes of current. 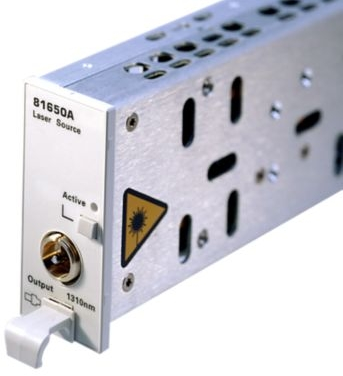 The Keysight 81657A Fabry-Perot laser sources is a dual-wavelength modules to be used in conjunction with optical power meter modules for insertion loss, optical return loss and PDL measurement of broadband components and fiber. The 81657A Fabry-Perot lasers are insensitive to back reflections and are stabilized for short and long-term applications. RD-21 - Radian Research, Inc. 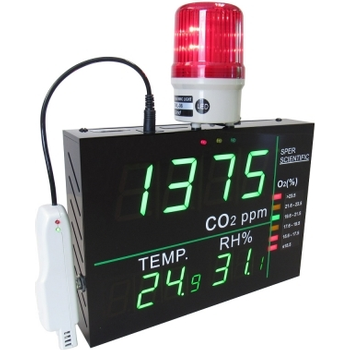 The RD-21 registers both forward and reverse energy flow and provides voltage, current, power and energy (Active, Reactive, Apparent) information. The Harmonic Analysis option makes the analysis of customer load through the 50th harmonic order while the built-in comparator option provides for automatic calculation of test results for meters and standards being tested. 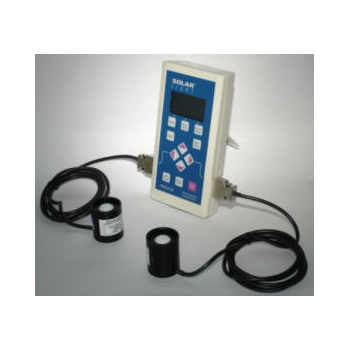 Electromagnetic flow meters, or magmeters, are comprised of a transmitter and sensor that together measure flow. The magnetic flow meter’s sensor is placed inline and measures an induced voltage generated by the fluid as it flows through a pipe. The transmitter takes the voltage generated by the sensor, converts the voltage into a flow measurement and transmits that flow measurement to a control system. The Electronic Circuit Designer manufactured by PGP Electronics is the most versatile bread board system. 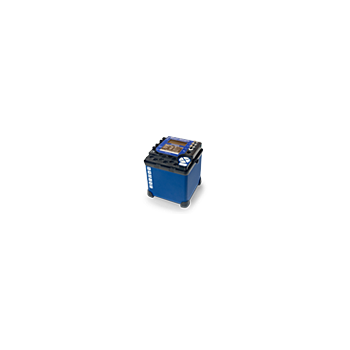 It provides a readymade hardware solution for building electronic projects or to test an electronic design. 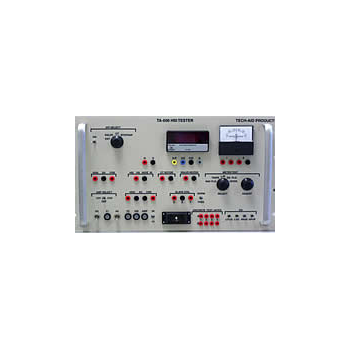 A number of individual units are integrated in to this, including full featured 1MHZ Functon Generator, 0 to 30V Power supply, 4 No.s of digital meters. 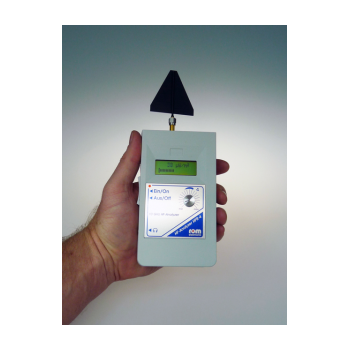 Handheld optical attenuator capable of continuously variable optical signal attenuation. This is mainly due to the attenuator of the laser system on-line tests, therefore, the meter is suitable for a communication device comprising a digital system (PDH, SDH) applications, and the use of analog modulation (CATV) system.